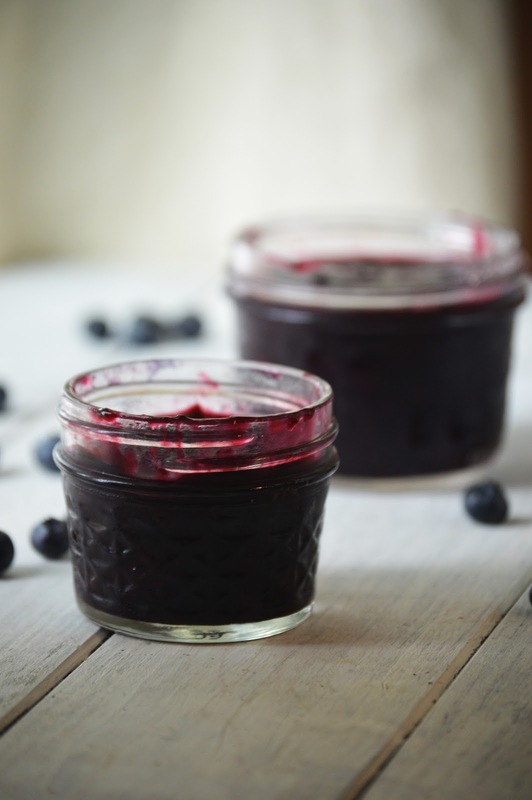 The Wholesome Foodie: Blueberry Jam Sweetened with Maple Syrup! 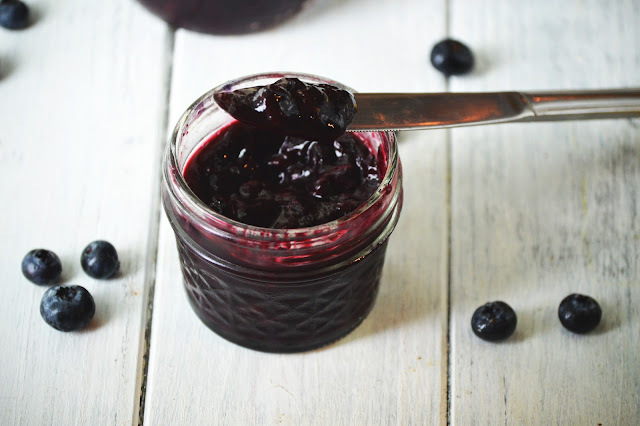 Blueberry Jam Sweetened with Maple Syrup! Hey guys! I have been feeling a little bit under the weather today, so I am snuggled up with my kids and watching TV. 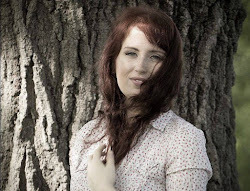 Sometimes it's important to listen to our bodies and give ourselves a day or two of rest. We went blueberry picking again last week and this time enough made it home that we could do something with! Last time we picked, my 4-year-old decided to eat most of them on the way home. My bad, but at least he filled up on his antioxidants and fiber! I decided to do something a little different than most of the jam recipes that I have seen on Pinterest. Instead of sweetening the jam with sugar or honey, I thought I would use maple syrup. Maple syrup is super rich in minerals and is an unrefined sugar. I LOVE that this jam isn't too sweet. It has the perfect amount of sweetness and tartness. The natural sweetness and flavor of the berries really come through by not using cups of sugar.. And also, talk about unhealthy! If you are into canning and storing, by all means... can these babies! I have heard of people doing a water bath method of canning for jams, or using a canner. I don't really have a lot of experience with either, and I knew that we would eat this super fast. Another difference between this recipe and others you will see is that I didn't use fruit pectin. I chose to use gelatin as a thickener. It worked like a charm! 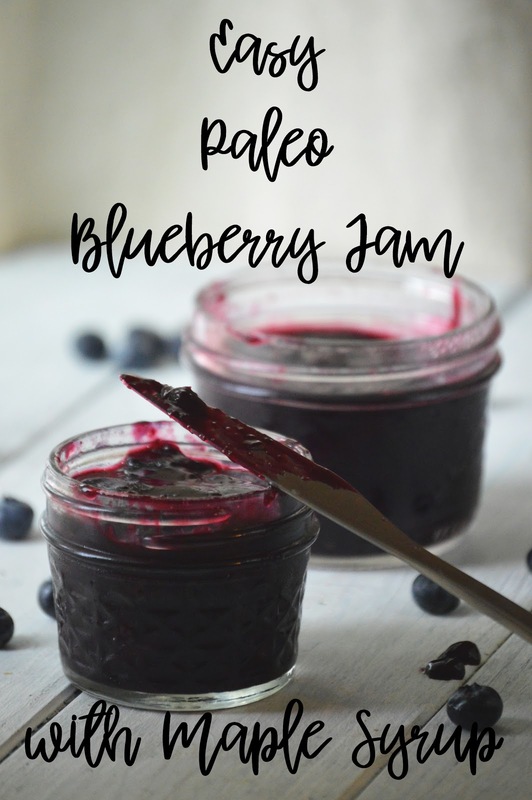 Another thing that we have been doing is making our own organic yogurt in the instant pot, so we have been using this jam with our yogurt for a healthy alternative to "fruit on the bottom" yogurt. It's a huge hit with my 4-year-old and 9 month old. One of the best parts? My baby can eat this treat since it doesn't contain honey. It's a total mom win! 1. In a medum-large non-reactive saucepan, add blueberries, lemon juice, and maple syrup. 2. Bring to medium heat until mixture reaches a boil. 3. 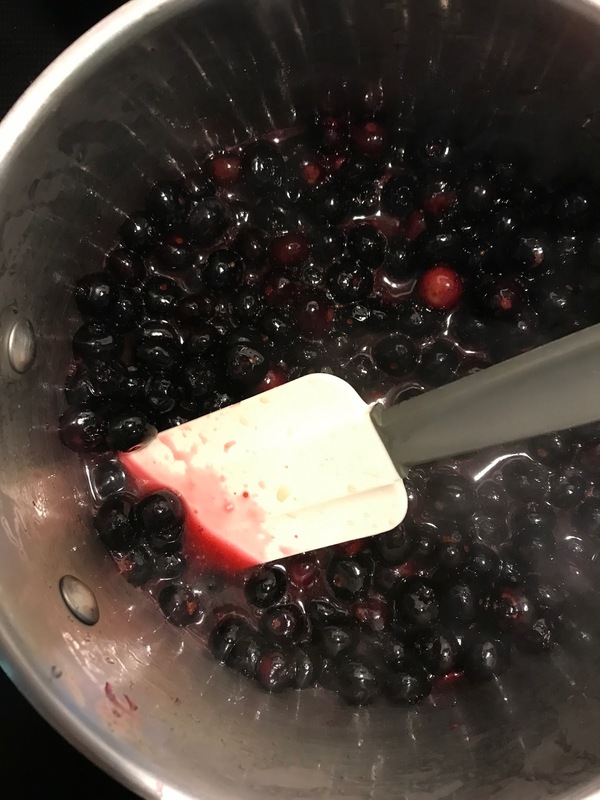 Boil for about 5-7 minutes until blueberries start to break apart. 4. Remove from heat. Add your "bloomed" gelatin and mix well until gelatin is completely dissolved and incorporated. 5. Let cool slightly for 2 minutes, and then pour your finished product into canning jars. 6. Use your favorite canning method to store the jam, or just be sure to use fresh within one week!